Who doesn’t love BabyLegs, especially when they’re free? 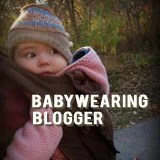 QuirkyBaby’s Facebook page is the place to find out about what’s new, what’s hot, and what’s on sale at QuirkyBaby. I like to keep things interesting by randomly giving away free pairs of BabyLegs…so all it takes is a click and you’re entered to win! 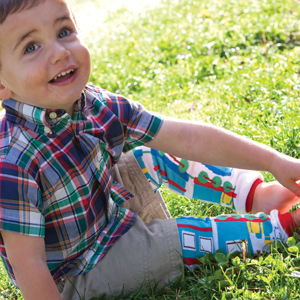 I’ve just listed all the latest BabyLegs patterns, so the discontinued patterns must go! 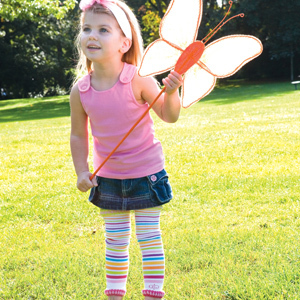 Visit the BabyLegs sale page to buy BabyLegs from as low as $8 (and $10 for organics). Buy two or more pairs, or any gift set, and I’ll treat you to shipping. Just enter the discount coupon BABYLEGS and hit “recalculate” when you check out. Offer is limited to BabyLegs-only orders. 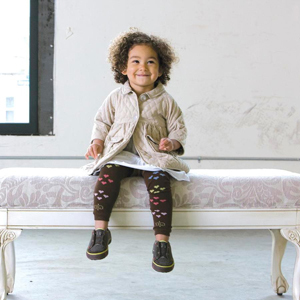 BabyLegs are the perfect legwarmers for spring and summer. Keep those little legs cozy and protected from spring breezes under skirts, or pop them on with shorts in the cool of the morning until it warms up later in the day. Or use them as armwarmers with a t-shirt after a dip in the pool. New crawlers and walkers need them to protect that delicate baby skin from the inevitable bumps and scrapes, and potty-learners can get to the potty in short order dressed in a t-shirt, BabyLegs, and nothing else!